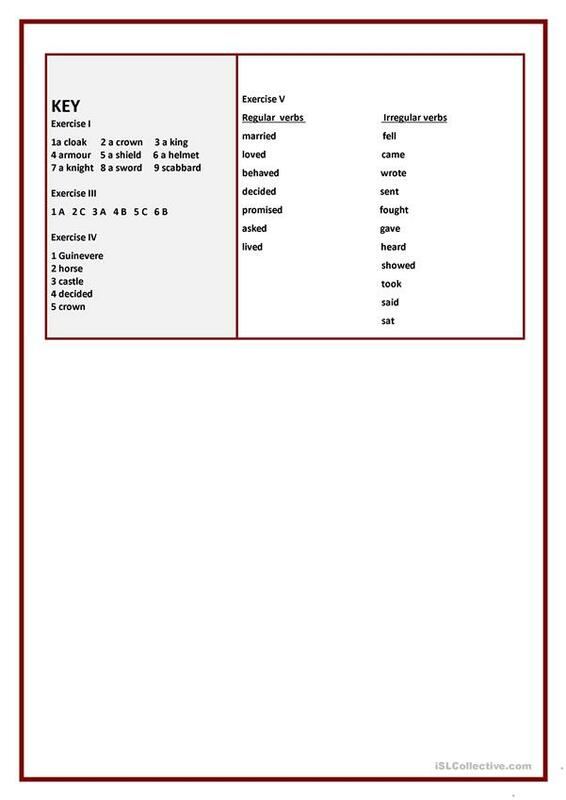 This worksheet contains the text and different exercises. Students have to match the words to the numbers, find the correct answers (A,B or C),odd-one-out words and write the past tense of the verbs. 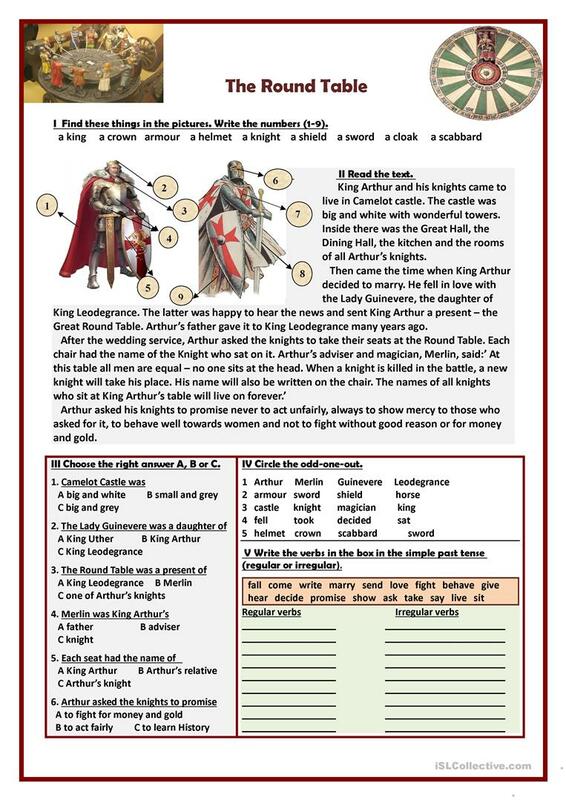 The present downloadable handout is intended for high school students and elementary school students at Elementary (A1) and Pre-intermediate (A2) level. It is aimed at revising Past simple tense in English, and is useful for enhancing your students' Spelling, Reading and Writing skills. It is focused on the vocabulary topic of Fables. It includes the answer key, too.